Fish are by far the most diverse of all the vertebrate groups. Discover the shared characteristics that make a fish, a fish. Jellyfish, starfish and other marine invertebrates are not fish at all. Fish are cold-blooded - their temperature is controlled by their external environment. 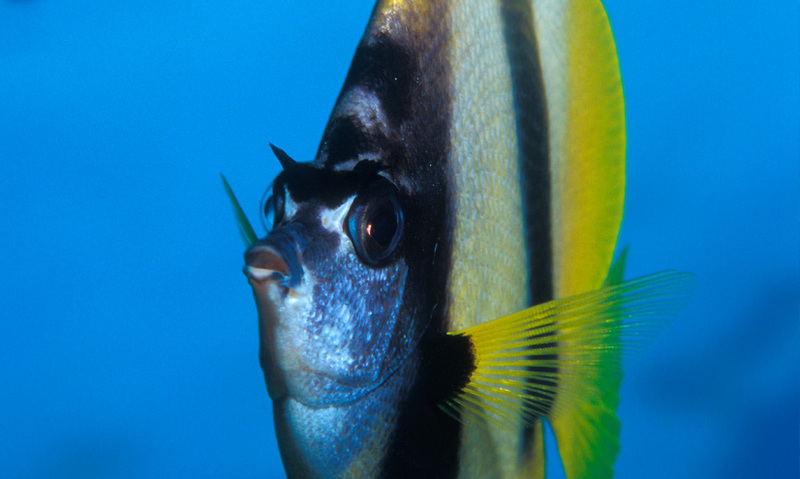 Fish share other important adaptations, such as gills, paired fins, scales and external reproduction. Which makes fish by far the most diverse of all the vertebrate groups. In fact, there are as many species of fish as amphibians, reptiles, birds and mammals combined.